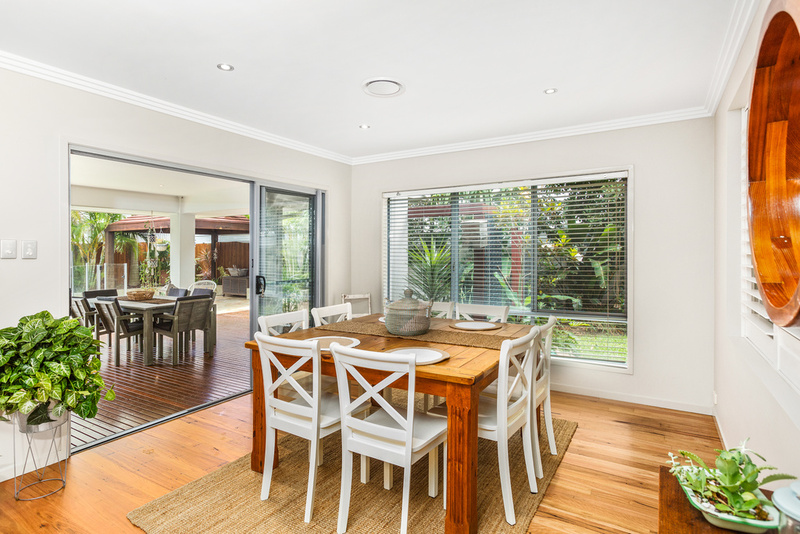 As you step inside you immediately feel right at home. 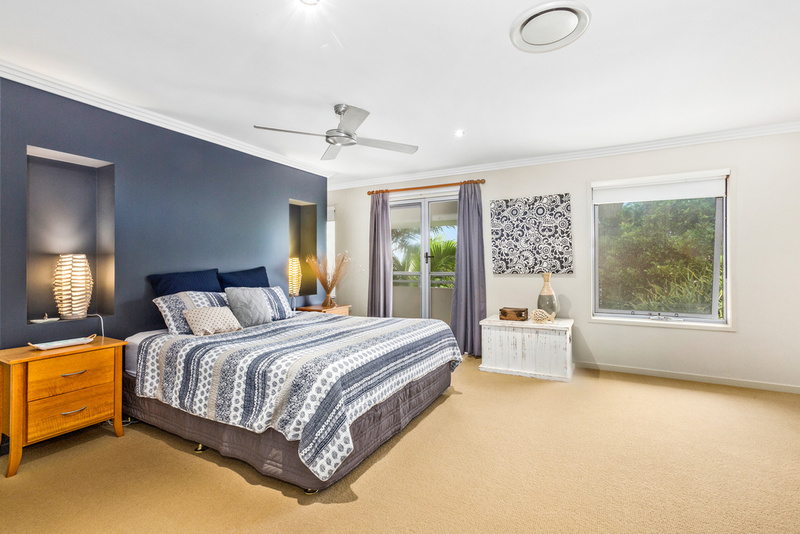 The well-designed floorplan is near-perfect and will suit most buyers, boasting 4-5 bedrooms and a total of 5 living areas covering both indoors and outdoors. 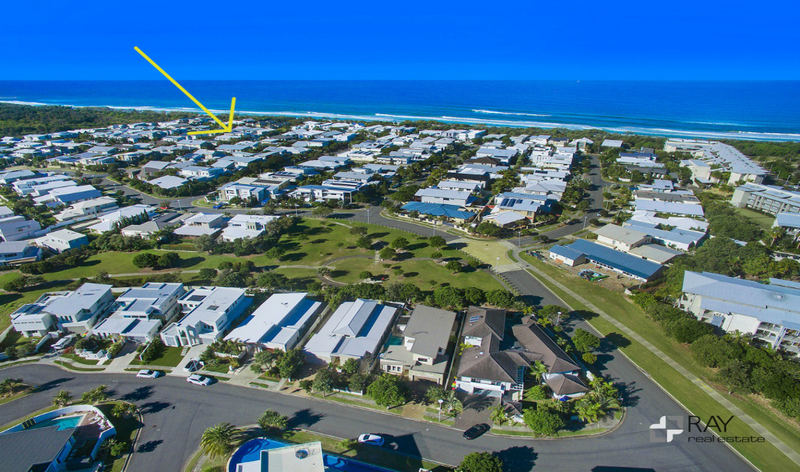 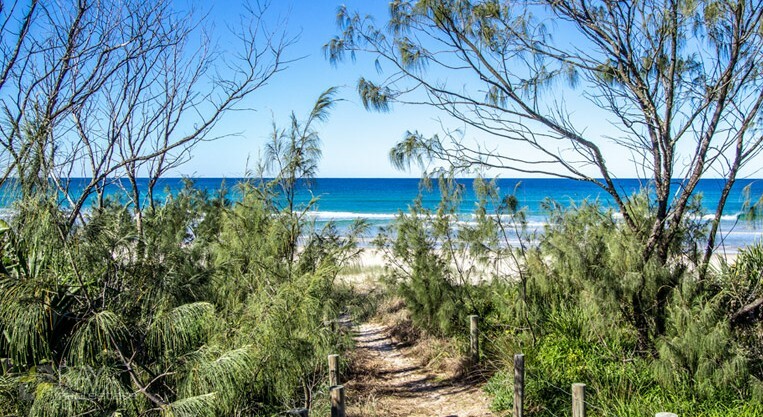 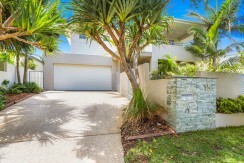 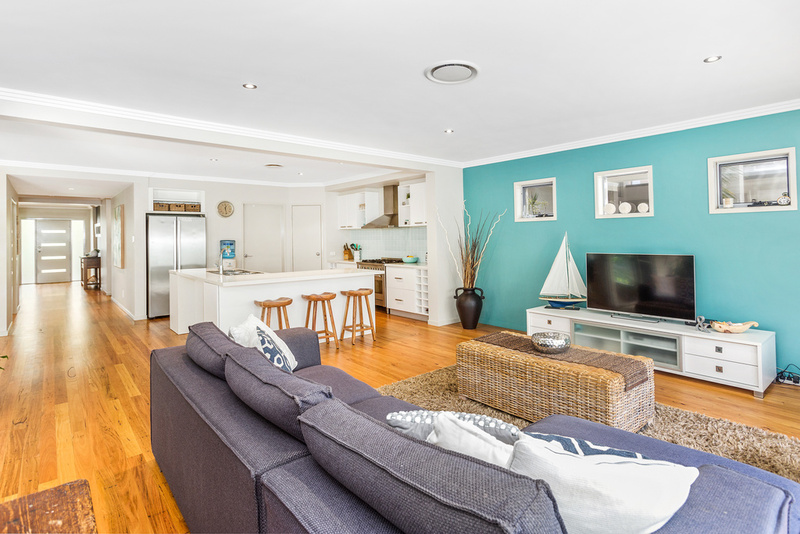 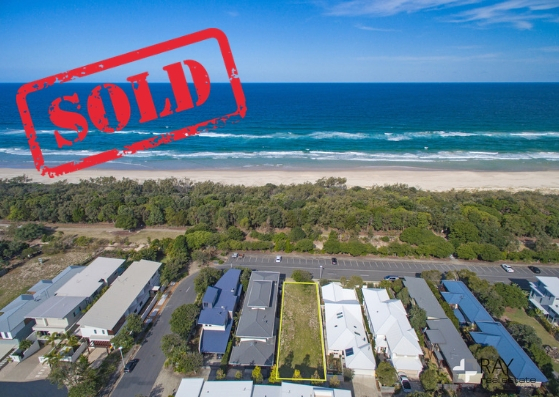 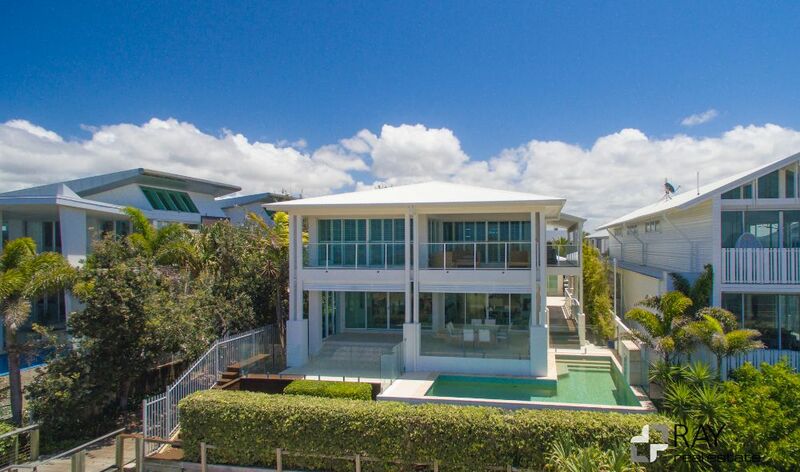 Located just a few homes from the white sands of Salt Beach, this luxury home represents excellent buying in the sought-after north-eastern precinct of Salt Village. 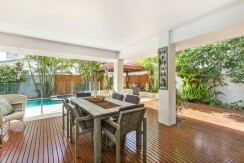 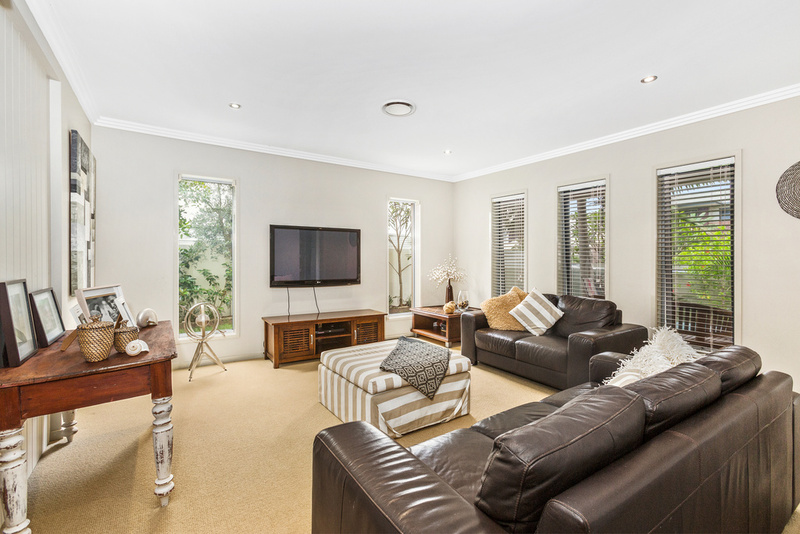 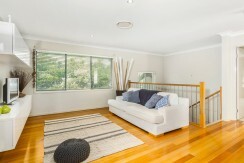 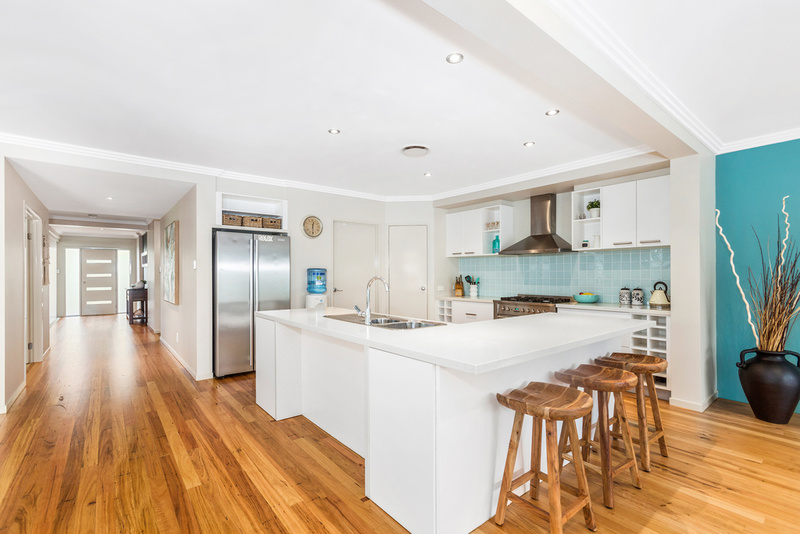 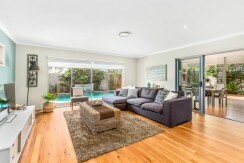 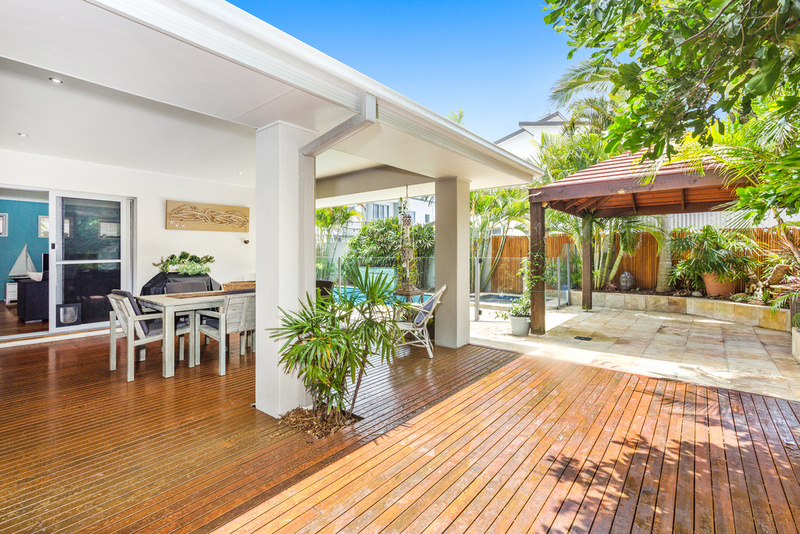 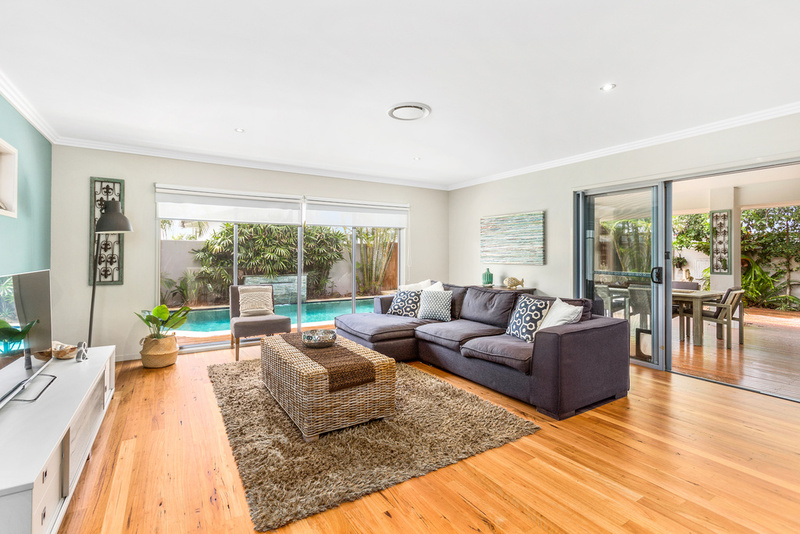 This immaculate two-story residence sits on a wide 623sqm block. 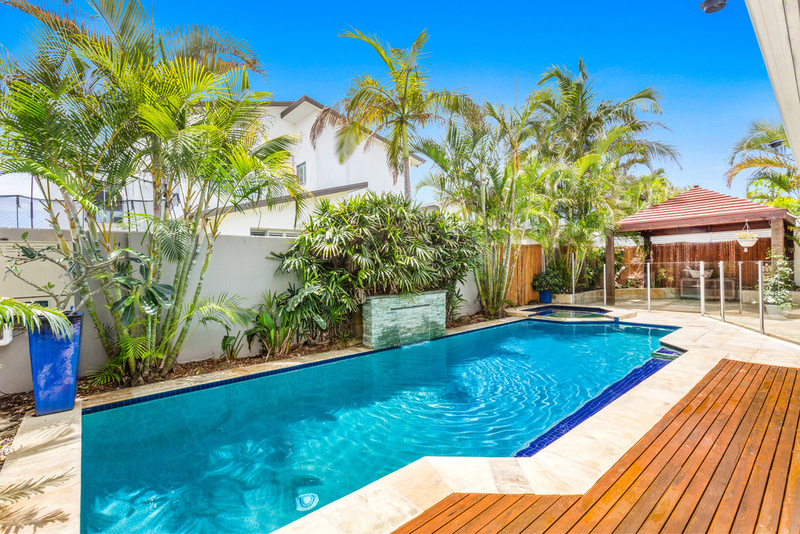 A beautiful streetscape precedes this stunning family residence cleverly designed to capitalise on the private north-facing pool and backyard. 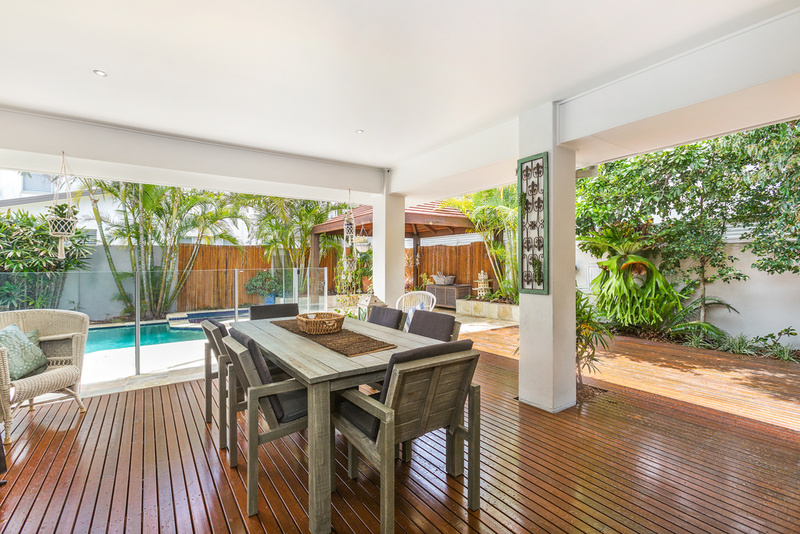 5 living areas covering both indoors and outdoors. Downstairs features open plan living, dining and kitchen seamlessly flowing out to a covered alfresco area with nine metre pool, heated spa and separate cabana. 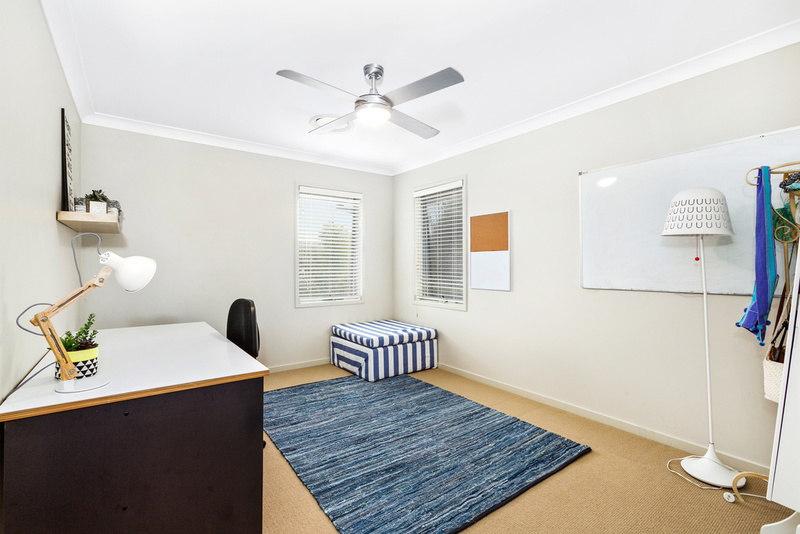 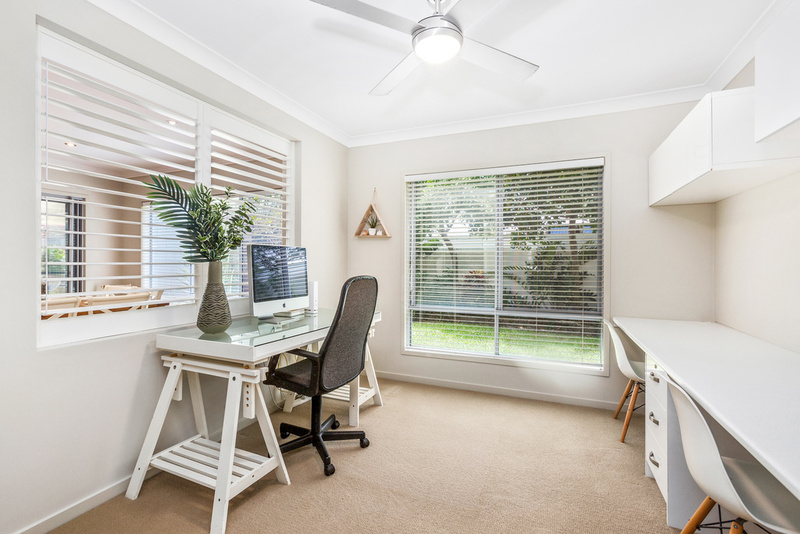 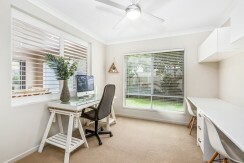 You will also love the formal lounge or multi-purpose room with sound-proof sliding doors and separate study. 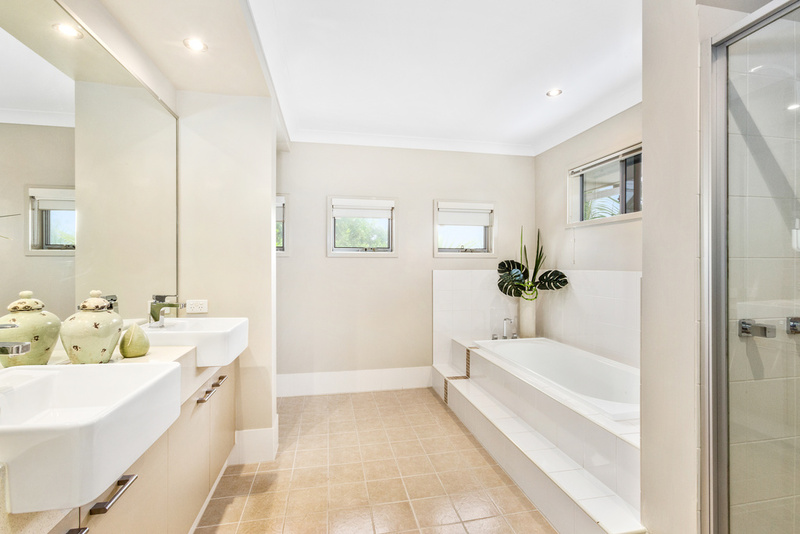 As you climb the stairs you are met with a generous rumpus room, deluxe master suite with a walk-through robe and a large ensuite all opening to a tiled balcony. 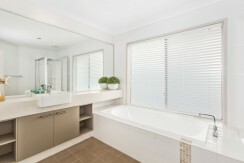 Three other well-sized bedrooms and a separate bathroom are also found on this level. 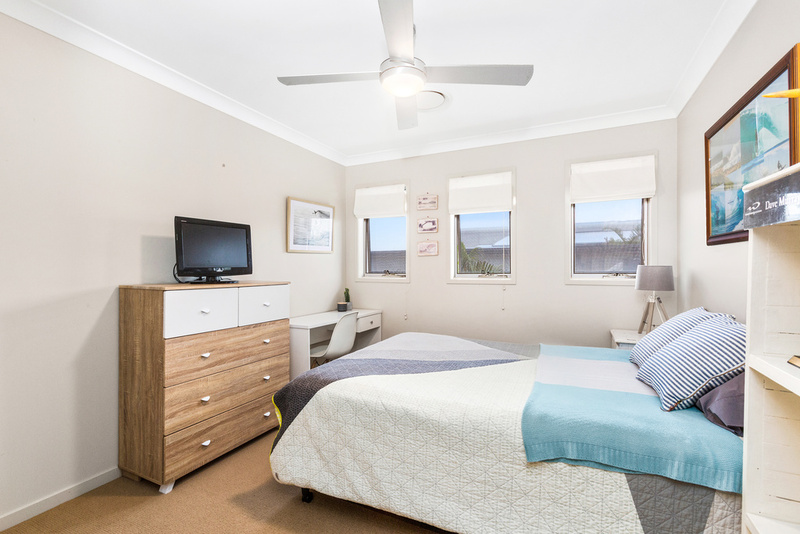 This substantial, yet low-maintenance property really does capture everything a beach-loving family needs in beautiful Salt Village. 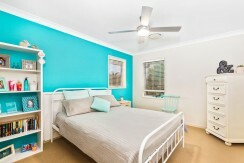 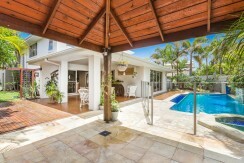 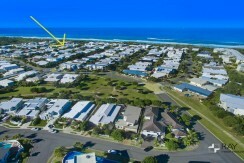 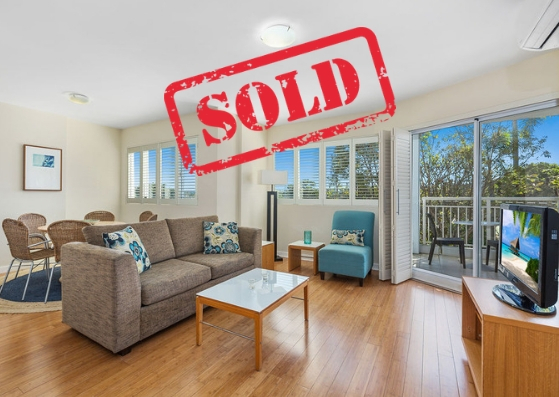 Very close proximity to the beach and Salt Village. 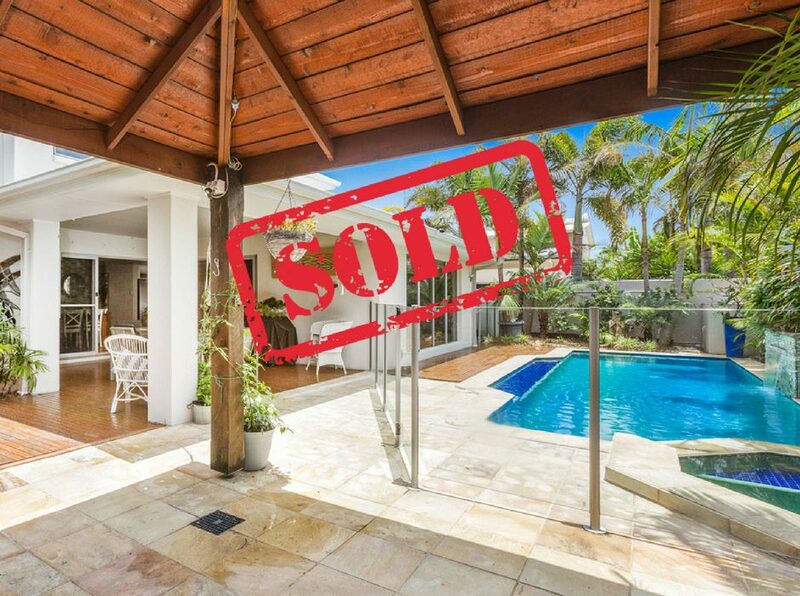 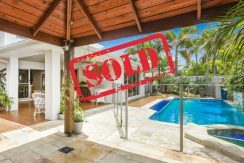 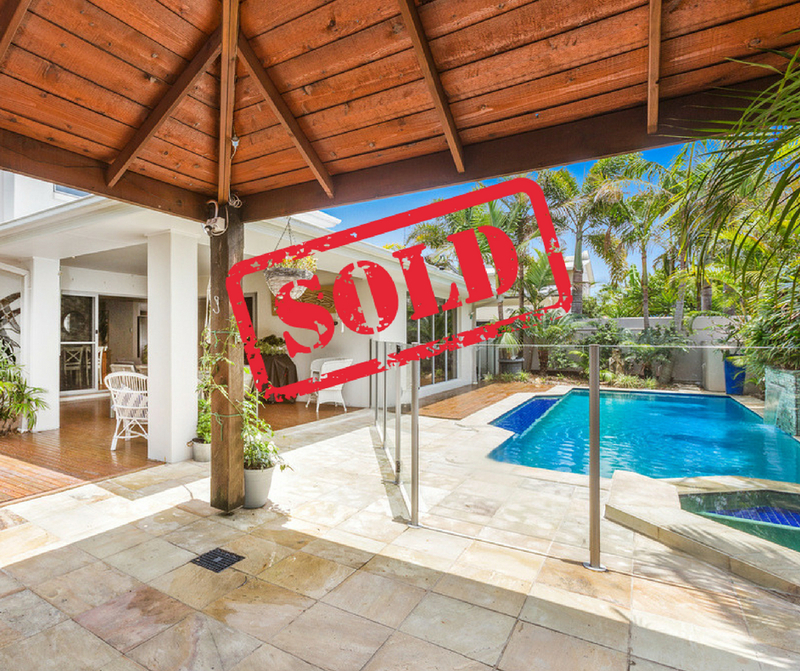 With the price of seaside land in Salt Village nearing $1300 per sqm this beautifully positioned home represents arguably one of the best buys presently in the area. 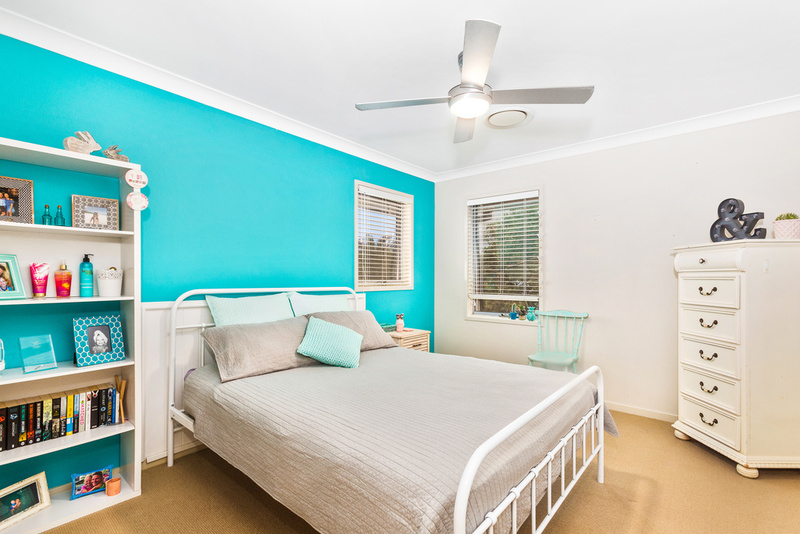 Situated 35 minutes from Byron Bay, 25 minutes to Robina and just 15 minutes to Coolangatta airport, this home will attract strong enquiry. 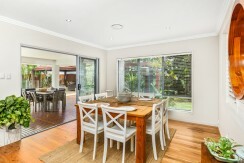 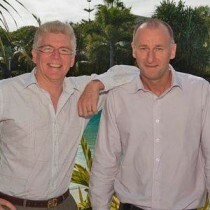 For more information contact Bruce Williams 0414 996 522 or Greg Allan 0408 201 747.